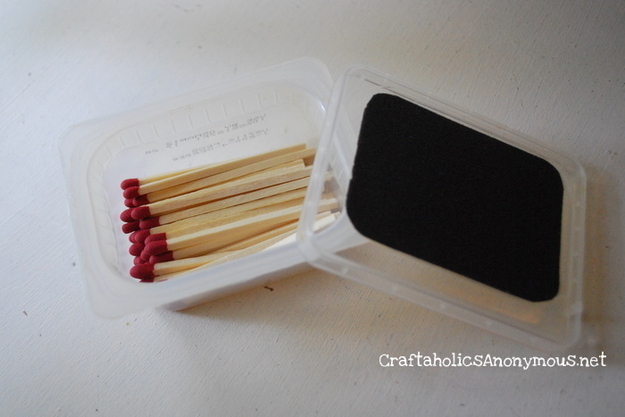 Check out these 10 camping hacks that you can use next time you decide to enjoy the great outdoors! 1. 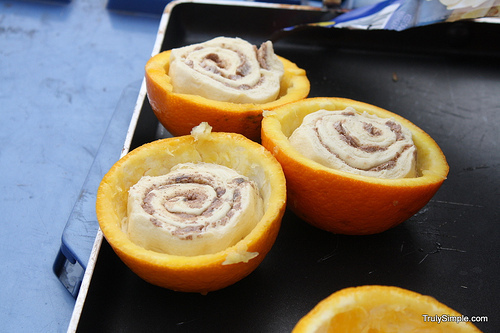 Cook cinnabuns (the canned kind) in a hollowed-out orange over a campfire. 2. 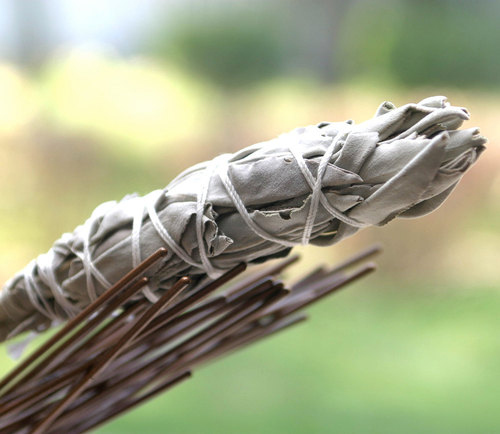 Add bundles of sage to a campfire to keep mosquitoes away. 3. 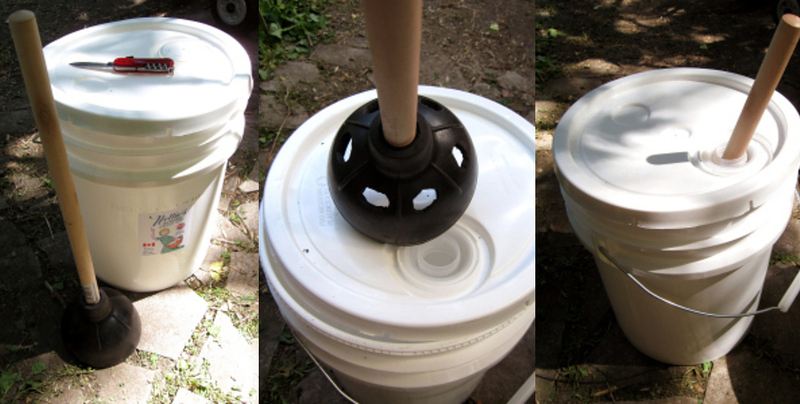 Make a portable washing machine with a plunger and a bucket. 4. 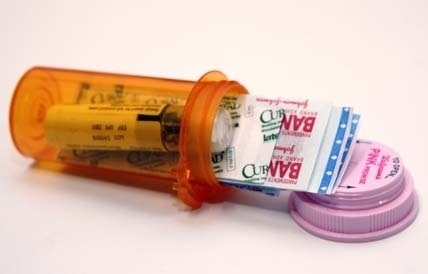 Pack a mini first-aid kit into an old prescription bottle or Altoids tin. 5. Use an empty laundry detergent dispenser as a hand-washing station. 6. 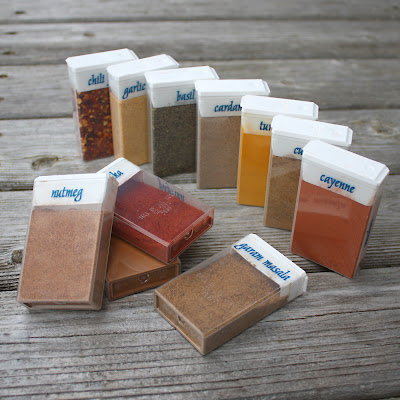 Use Tic-Tac boxes to store spices. 8. Familiarize yourself with what the poisonous plants look like. 9. 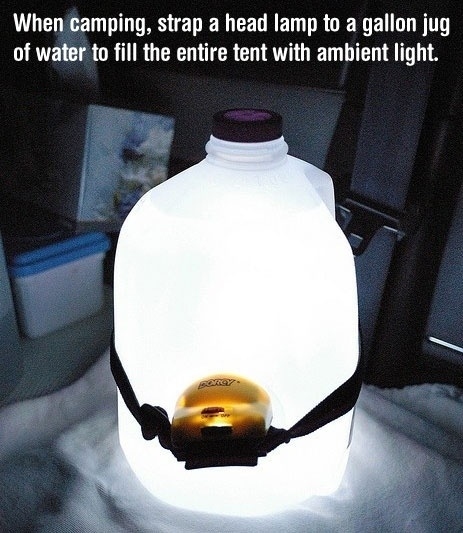 Point a head lamp into a jug of water for an instant lantern. 10. 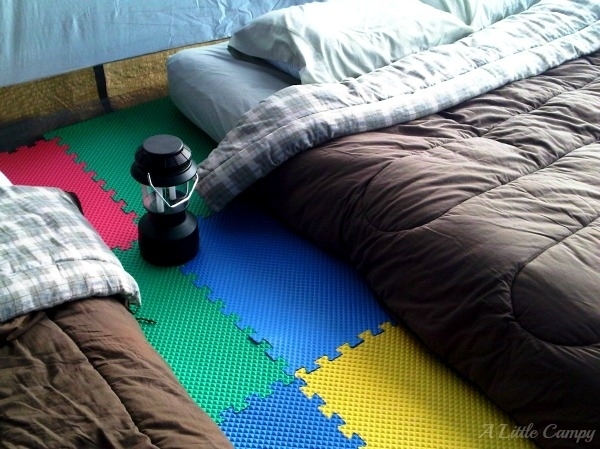 Use foam floor tiles for a softer, more comfortable tent floor.